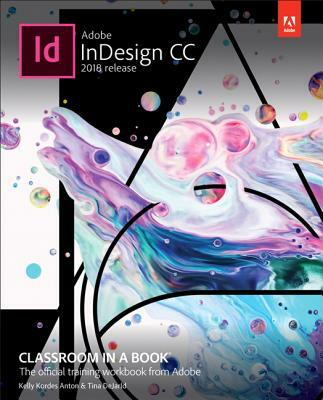 4Creative professionals seeking the fastest, easiest, most comprehensive way to learn Adobe InDesign choose Adobe InDesign CC Classroom in a Book (2018 release) from Adobe Press. The 15 project-based step-by-step lessons show users the key techniques for working in InDesign. Designers will build a strong foundation of typographic, page layout, and document-construction skills that will enable them to produce a broad range of print and digital publications--from a simple postcard to an interactive Adobe PDF with form fields. The real-world tasks in this comprehensive book are presented in an easy-to-follow, step-by-step format and are designed to train beginning Adobe InDesign users in the program--from fundamental features to powerful layout and output skills. This book will also help experienced InDesign users elevate their skills, understand best practices, and learn about new features.